Home Wellbeing & AdviceHAPPY WORLD SMILE DAY! This Friday we’re celebrating our most attractive physical feature. Smile has outranked physical features such as body, hair and eyes, and taking care of it, is something we can all do, regardless of our genes. World Smile Day was initiated by Harvey Ball, a commercial artist from Worcester, Massachusetts in 1999 and ever since, has been celebrated every first Friday of October. Harvey Ball was the guy who created the well-known smiley face in 1963. How many smiles would you say there are? There are several theories, with one suggesting there are 19 types of smile, but only six indicating happiness. We’re analyzing the most distinctive ones. This smile owes its name to neurologist Duchenne de Boulogne, aka the father of electrotherapy. He once found a hospital patient with facial insensitivity and used him as his tested subject to investigate smiling. The Duchenne smile is what we generally perceive as a genuine one, engaging both the muscles around the cheeks and eyes. As contradictory as it may sound, there is such a thing as “smiling grinning” when we’re afraid. It was initially observed in Bonobo chimpanzees showing their teeth with a grin, when they face fear. Humans have had their moments too, when reported to smile in extreme circumstances. This is one of the most recognizable ones. The famous stoical grin. When you’re sad, feeling depressed, or you’ve just lost the gold medal , but want to socialize nevertheless, this is what we tend to do. At some point, showing teeth when smiling was considered low class. That was around 17th century. The French nobles brought smile back in vogue in the 18th century with the “Smile Revolution”. Ever since, caring for our pearly whites has been essential for society’s beauty standards. Suppressing a smile, is what the dampened smile is all about and in many places such as Russia or Norway, this is still the case. That’s an easy-to-spot smile. Ruby red cheeks and a slight tilt to the left and down are the dead giveaways. This is how we smile right before we announce bad news. It’s a way of taking some of the edge off, and somehow “forcing” the other side to reciprocate. Usually, the upper lip is raised and a complementary subtle sideways tilt, follows. Another very recognizable smile is that of contempt. It’s an expression of revulsion and resentment, and is similar to a joyful one, except for the tightened lips. Also known as “malicious joy”, this is the joy someone experiences at the misfortune of another person. This is the sort of smile, one tried to hide for obvious reasons. This is what The Non-Duchenne smile is all about. Also known as “botox smile”, the fake smile only engages the zygomatic major muscle. Duchenne believed that without the “eyes smiling” a genuine grin was not possible. This theory has been challenged lately though. We all know this one. The half-smile, almost shy and enigmatic. It’s the smile of Mona Lisa whose flirtatious smile has been of immense interest and obsession for hundreds of years. Whatever the smile, we would like to see a more smiley world, so why not contribute as well? World smile day’s slogan is “Do an act of kindness. Help one person smile”. 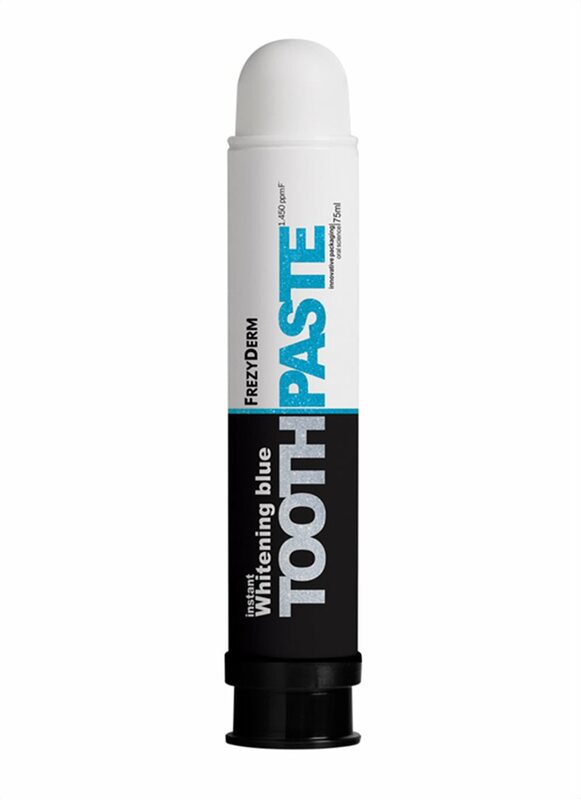 Whitening toothpaste keeping your natural, bright smile. 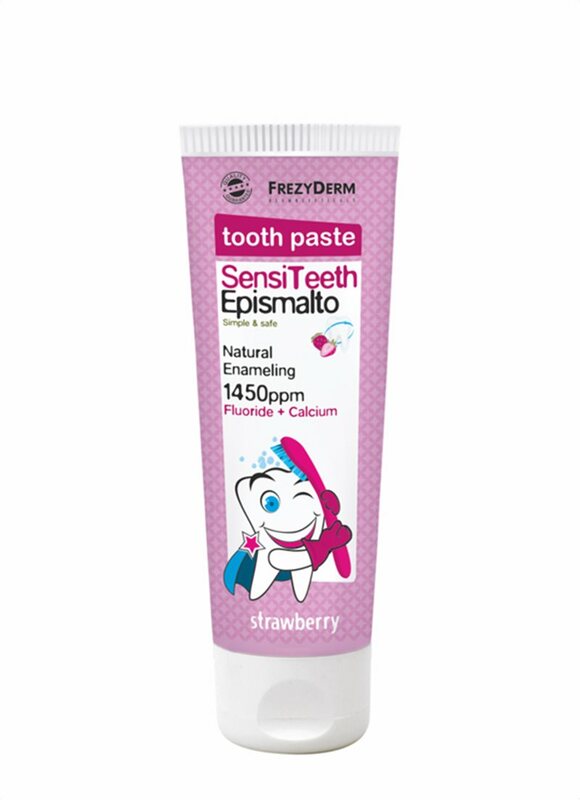 Toothpaste for teeth and gum daily care.